The second online catalogue we’ve written for Anglo-Mexican furniture designers H. Designed by Studio Makgill, the catalogue covers the company’s thinking, process and latest collections. 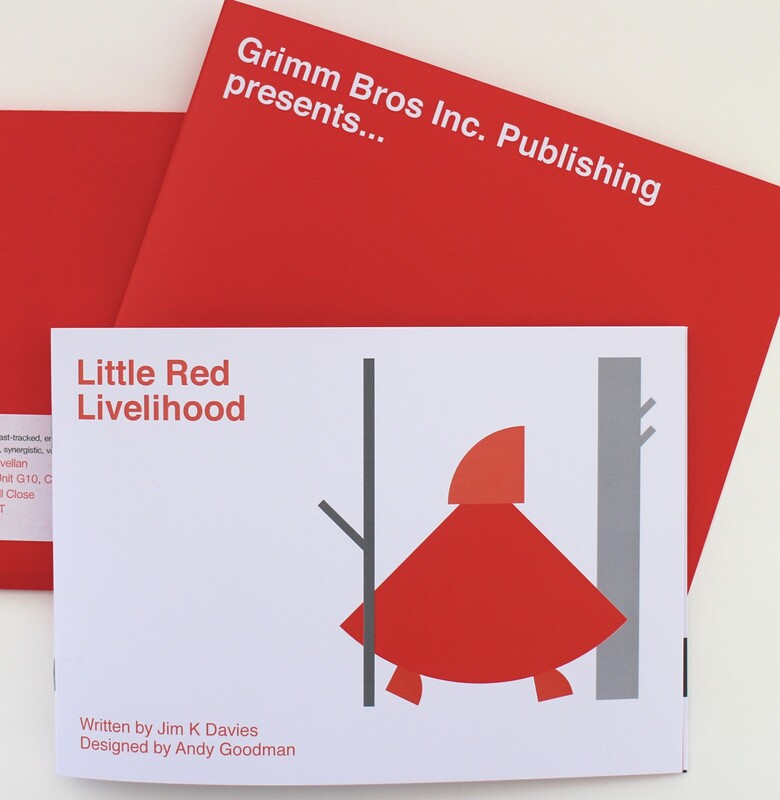 Grimm Bros Inc. presents … business fairy tales. In many ways, business jargon keeps me in business. I’m like a pest controller, brought in to exterminate added-value, fully leveraged, synergistic language. (The app that is.) Although one day I might get round to eulogising about the he-man novelist too. There are plenty of apps for writers out there.